Trump is the villain form of Obama -- exactly opposite of our current president in almost every way. In case you&apos;re not as much of a geek as I am, allow me to explain. There&apos;s a character in the DC Comics universe who&apos;s exactly the opposite of Superman. 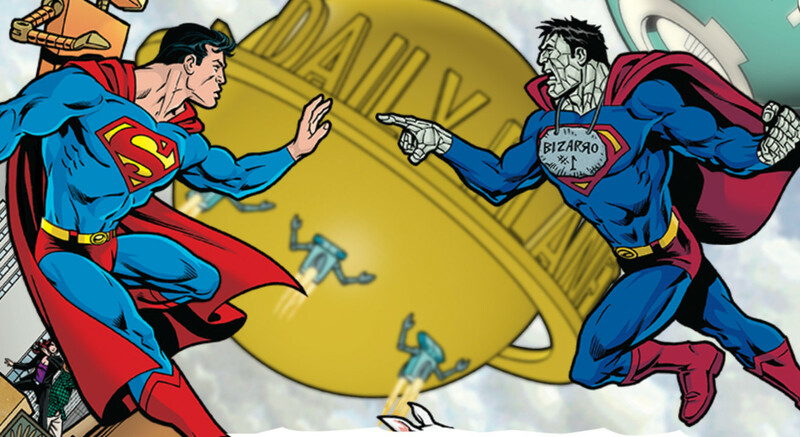 Even the uninitiated might&apos;ve heard of the villain known as "Bizarro Superman." He&apos;s a bit of a doofus, or at least he sounds like a doofus, using phrases like, "Me not man, me not animal." Plus, and most importantly, while he shares some of Superman&apos;s powers, other powers are exactly the opposite of Superman&apos;s. Even the "S" logo on Bizarro Superman&apos;s uniform is backwards. 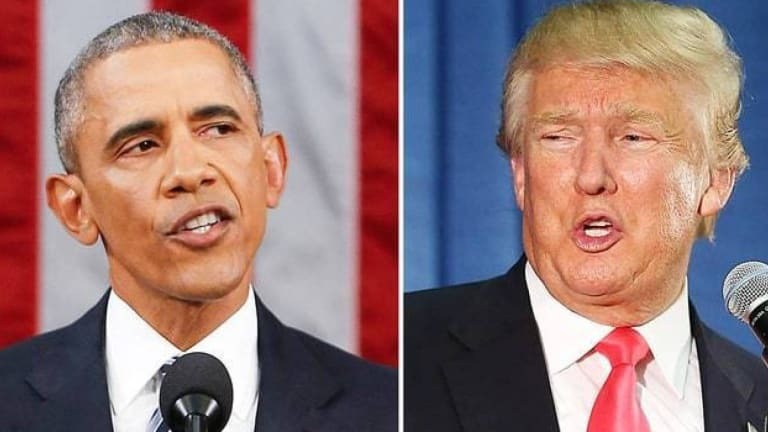 Likewise, Donald Trump appears to be "Bizarro Obama." He&apos;s the villain form of Obama, while also the exact opposite of our current president in almost every way. There&apos;s a purpose to this exercise, so bear with me. Barack Obama: Born on the island of Oahu in Hawaii and raised by a struggling single mother. 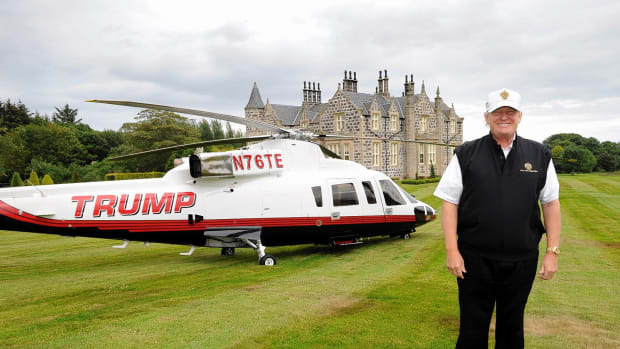 Donald Trump: Born on the island of Manhattan, on the opposite side of the globe, into existing wealth. Donald Trump: White? Orange? Whorange? Barack Obama: Short-cropped black/graying hair. 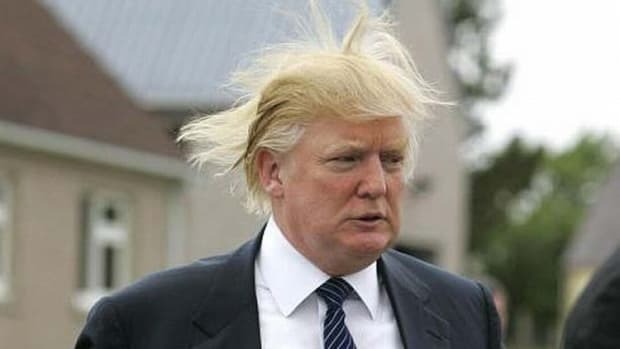 Donald Trump: Yellow, nine-foot long combover. Barack Obama: A constitutional scholar and professor of same. Donald Trump: All drama, all the time. When there&apos;s no drama, he invents some. Barack Obama: Slender, fit, organic-food consumer. Donald Trump: Obese, fast-food consumer. Barack Obama: Center-left liberal Democrat. Donald Trump: Far-right white supremacist. Barack Obama: Entered the office as the fifth youngest president. Donald Trump: Would be the oldest president ever elected. Barack Obama: Wrote his books by himself. Donald Trump: Hired a ghost-writer to author "The Art of the Deal." Barack Obama: Has created 14 million jobs as president. 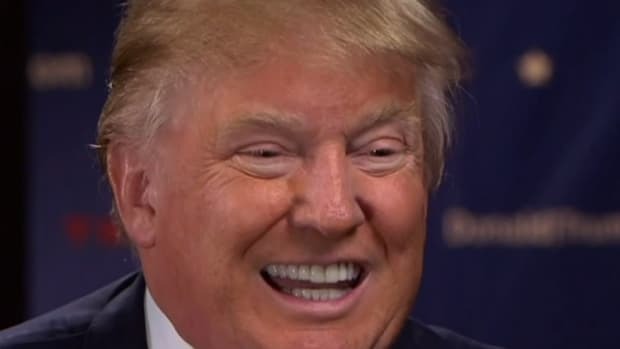 Donald Trump: Became a TV star by firing people. Barack Obama: Has been married to the same woman with whom he fathered two girls. Donald Trump: Married three times, children from each wife so far. Barack Obama: Concerns himself with using the correct labels for groups (ISIL, etc). Donald Trump: Despises political correctness. I think you get the idea. Feel free to add more in the comments below. 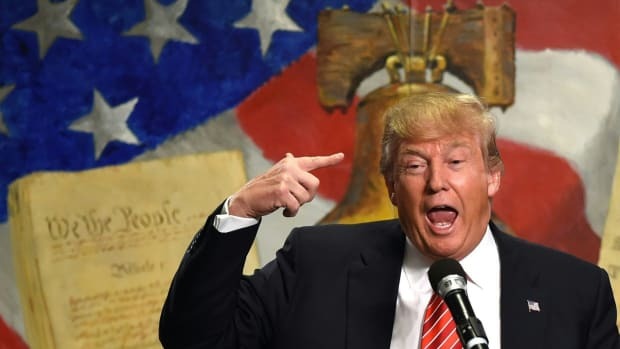 It&apos;s well within the realm of reason that Trump, who&apos;s nothing if not tapped into the mindset of average Americans, spent the last eight years observing a population of white male voters who, from day one, fostered burning, seething hatred for the president. Remember that article from The Onion about how the first 2016 GOP candidate to declare his candidacy would be a white-hot sphere of pure rage? That&apos;s Trump. Or, more accurately, Trump has merely co-opted the white-hot sphere of pure rage. 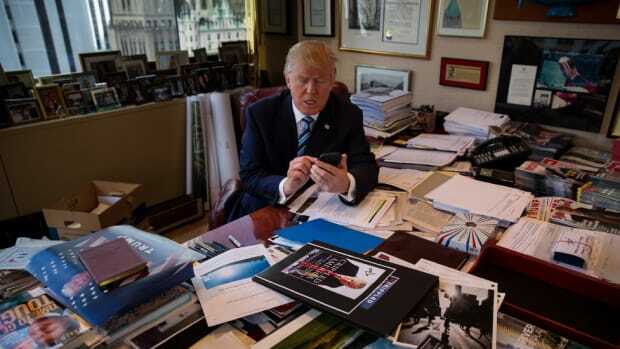 From his perch on Twitter and via Fox News and the Alex Jones Show, Trump observed voters channeling the white-hot sphere of pure rage and considered the possibility that he himself could tap into this demographic and exploit it for political fame and to enrich his family fortune. And the best way to have tapped into the anti-Obama crowd was to position himself as the exact opposite of the president who so many white males seem to despise so profoundly. By doing so, he created a persona (mostly a pre-existing one) that&apos;d offer this brainwashed, racist demographic a messianic character of their very own. A "Bizarro Obama." Such a character could be instinctively wired into the brain of an Obama hater. If they hate Obama, they&apos;ll love Bizarro Obama -- a white, far-right conservative dilettante who&apos;s unconcerned with nuance -- unconcerned with details or the impediments of realpolitik. It&apos;s not that Trump is "just like they are," it&apos;s that he&apos;s the opposite of the president they hate so viscerally and is therefore a role model and hero. Every time he speaks, he legitimizes their hatred of Obama and everything Obama represents. American voters, in general, probably won&apos;t vote based on wanting a president who&apos;s the opposite of Obama, especially knowing how Obama&apos;s approval rating is pushing 60 percent. But Trump&apos;s fanboys not only can&apos;t wait until Obama leaves office, they desperately want someone to return them to a pre-Obama America. Who better to orchestrate such a rewinding of the governmental clock than Bizarro Obama who, even by the nature of who he is, will obliterate -- cancel out -- the Obama legacy, in terms of both policy and tone. All of it. We&apos;ll never know Trump&apos;s inner motives for running, though it&apos;s not difficult to make educated assumptions based on his behavior and who he is as a man and celebrity. 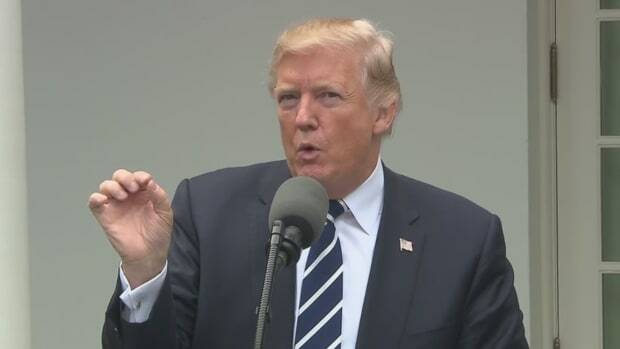 Like any successful self-promoter, he has a (stumpy) finger on the pulse of his audience and knows when and how to slither deeper into that vein like a parasite -- feeding from his host while also poisoning his host from within. And that&apos;s the catch. Trump&apos;s presidency would effectively ruin the lives of the people who support him most. 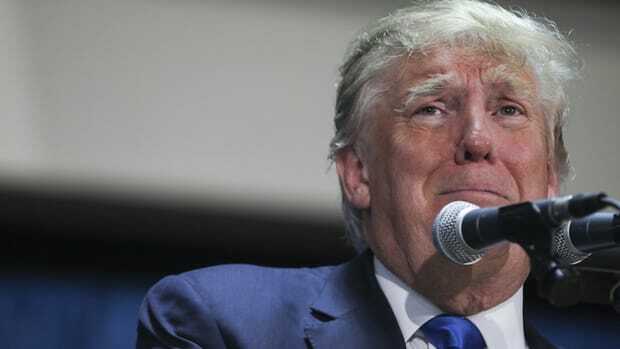 Of course it&apos;ll be worse for those who don&apos;t, but it&apos;s easy to see how "President Trump" would necrotically destabilize everything he touches, and when that happens, no one is safe -- even his angry white base.